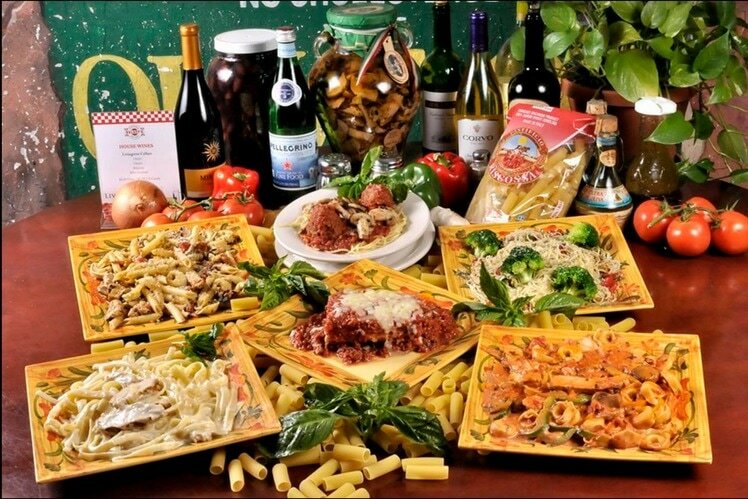 These are some of our favorite Italian foods and now you get to try these flavorful, nutritious, and homemade dishes at Kelsey’s Pizza. Made with grilled chicken sautéed in olive oil & garlic and then tossed with pesto, Bruschetta tomatoes, mushrooms, roasted red peppers, snow peas, penne and tortellini. 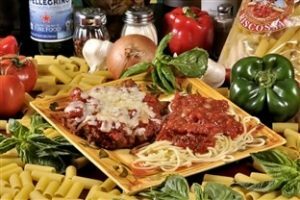 Classic Italian dinner made with a pan-fried breaded chicken breast topped with Pomodoro and melted mozzarella. Served with a side of pasta. Named after our neighbor-Josephina Scarsellone- in the old Italian neighborhood I grew up in. Made with grilled chicken, green peppers, mushrooms, tomato cream sauce, pesto and tortellini. One of my favorites! 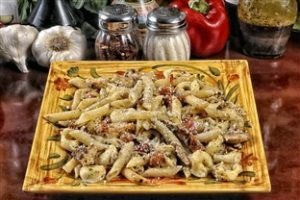 Imported pasta tossed with our homemade Alfredo sauce made with real butter, heavy cream and Pecorino cheese. Our famous lasagna made according to my father Petro’s traditional recipe. Medallions of chicken breast lightly dusted with flour and sautéed in butter with fresh mushrooms. Finished with white wine and freshly squeezed lemon juice. Served with a side of imported pasta. 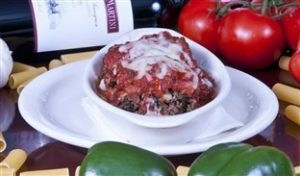 Fresh eggplant, pan- fried, topped with shredded cheese, homemade Pomodoro sauce and baked in the oven. Served with a side of pasta. (Chuck’s Favorite!) Chicken sauteed in olive oil & garlic tossed with broccoli roasted red peppers, pesto, and Angel Hair pasta. 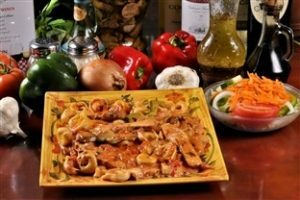 Medallions of chicken breast lightly dusted with flour and sautéed in butter with fresh mushrooms. Finished with Marsala wine and served with a side of imported pasta.